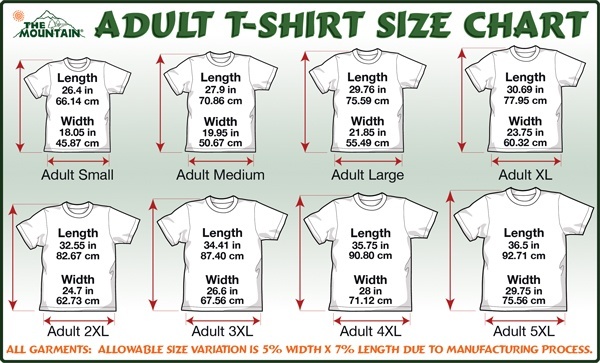 **Sizes run small - we recommend ordering one to two sizes up OR order in unisex sizing. This No BSL pitbull shirt featuring a classic style, can be referred to as wardrobe essentials for every fashion lady, while this “No BSL” pitbull clothing is a must-have for those who consider themselves to be the loving keepers of pits or simply fans of this exceptional breed. This is why, our Pitbull apparel that present a perfect solution for an everyday look. Due to the fact that this “No BSL” pitbull clothing is made of top quality cotton, it provides the expected comfort, durability and style. You’ll never regret investing in such a Pitbull shirt, as it will unquestionably become your favorite one, while you will join us donating to our local pitbull rescue, as we make a financial contribution from every item sold.